← New Local Coffee Discovery: Red Rooster Coffee Company of Wake Forest! 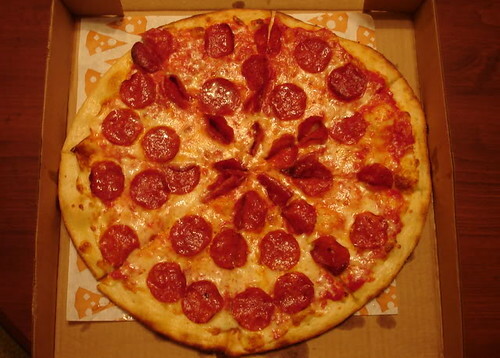 Triangle Area Pizza: Super Bowl Sunday Options! 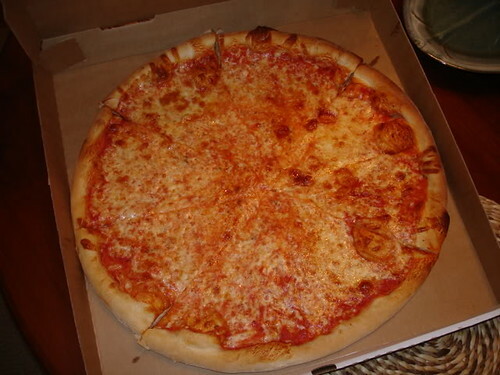 I always enjoy eating a nice pizza while watching the Super Bowl. Despite online discussions on review sites like yelp debating the issue, there are actually some really terrific pizza offerings in the Triangle. So where do you plan to get your pie for the big game? Some options I am considering are (in no particular order) are Klausie’s Pizza, Pie Pushers, Zpizza, and Bella Italia (all pictured below). I may need to flip a coin to decide! I’ve provided links to their websites below if you want to check out their menus and any specials they may be running Super Bowl Sunday. 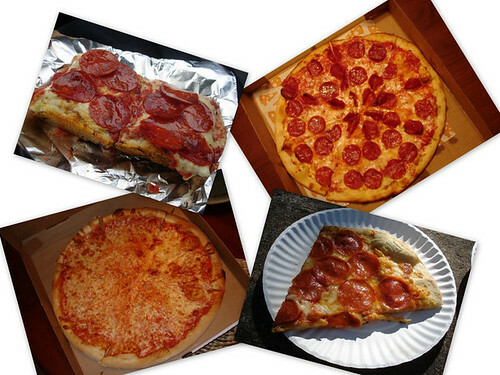 Feel free to post your recommendations for great pizza in the comments section below! 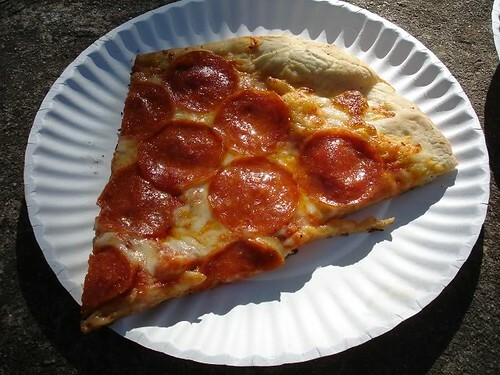 Pie Pushers is a pizza food truck out of Durham having a Super Bowl special offering pre-ordered Superbowl XLVI Packages. Pre-orders can be made anytime between now and Friday, February 3rd by 5pm. Then stop by MotorCo in Durham on Sunday afternoon, February 5th, to pickup your order before the kickoff of Superbowl XLVI!! Payment will be due by or before the time of pickup – at MotorCo Music Hall, 723 Rigsbee Ave in Durham. Pickup is anytime between 4p – 6:30p. If you have any questions or need to make any changes, please contact Becky with Pie Pushers: ph# 919.901.0743 or via email piepushersNC@gmail.com. Can’t you get one of each? I like the way you think Mike! I like all of the pies shown above, but I need to hold off so I have room for a dozen doughnuts at the Krispy Kreme Challenge this Saturday. 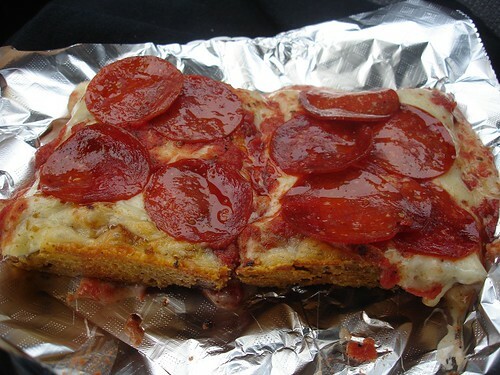 BTW, I might have to give Papa Murphy’s a try! I keep hearing good things about Randy’s Pizza. I think it is time for me to go out there and try some and grab some pics. Thanks for the reminder!